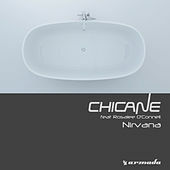 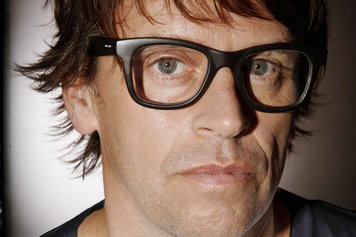 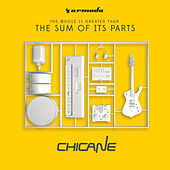 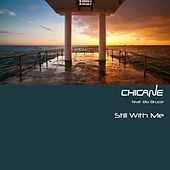 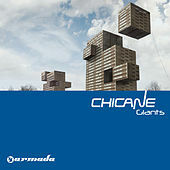 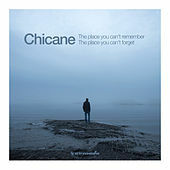 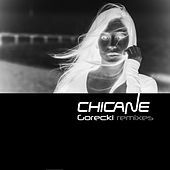 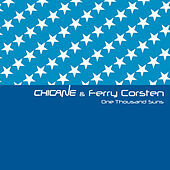 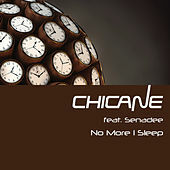 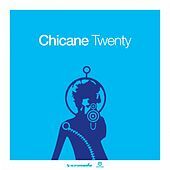 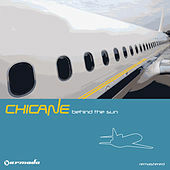 Representing the softer side of progressive house and trance, the U.K.'s Chicane offers a more classical approach to the style. 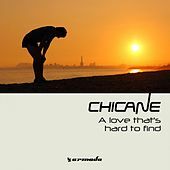 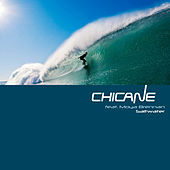 Fluffing up melodies and synthlines while downplaying beats and restraining basslines, Chicane's mainstream attention-getters attempt only to uplift your stressed-out soul. 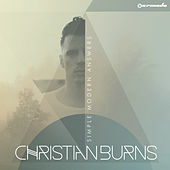 Excessive Ambient washes drench a blend of deep basslines and refreshing rhythms. 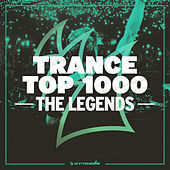 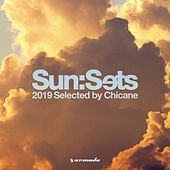 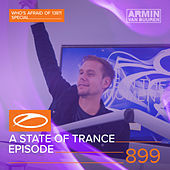 Comparable to the lighter side of the likes of Paul van Dyk, Sasha or John Digweed, each semi-cinematic, fragile mix of emotive sounds seems to pay tribute to the forerunner of the progressive house/trance movement, Robert Miles.